However, the same fine weather can be incredibly uncomfortable. And it is unpredictable. 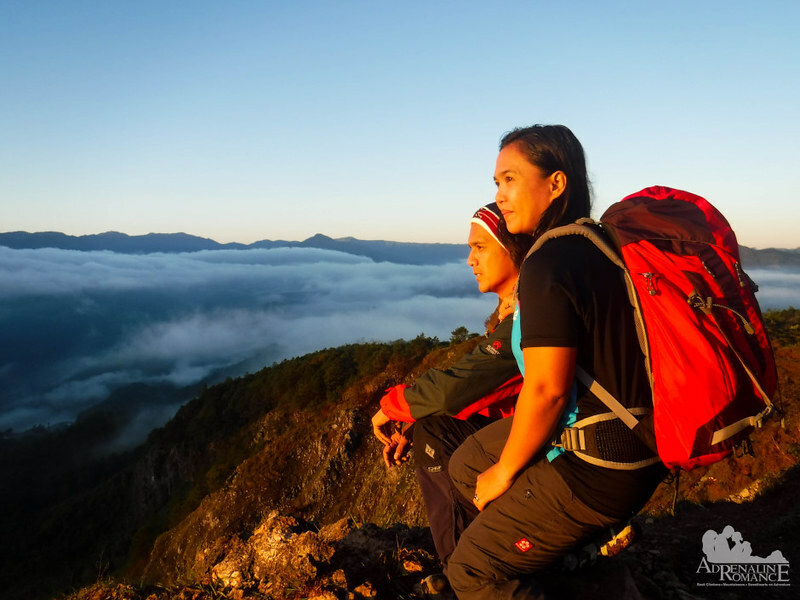 One moment, you’re enjoying the view from a ridge on a burning sunny morning. Then in just a moment, dark clouds converge and burst open, drenching the earth with a strong and steady downpour. Painfully sunburned and miserably drenched—equally no fun at all. 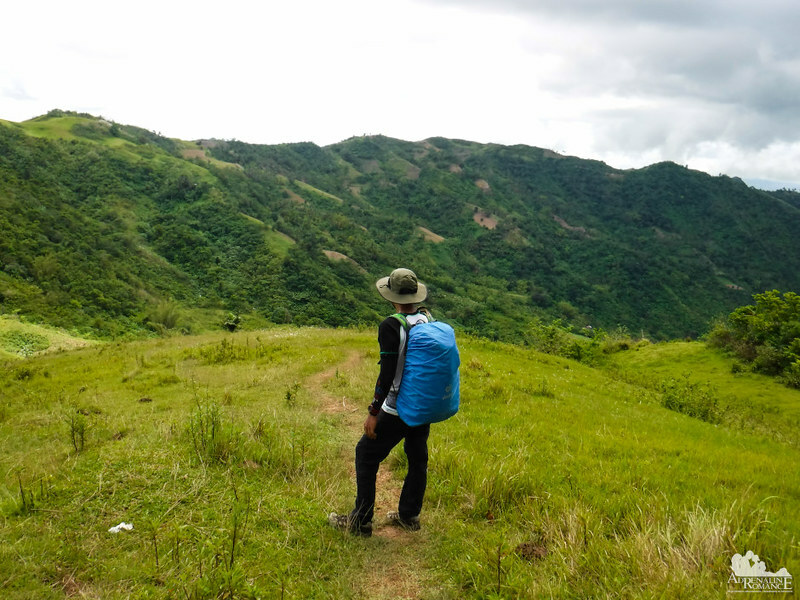 But you can mitigate these by preparing yourself and your gear so you can enjoy the Philippines in whatever weather. 1. Wear dry fit shirts or rash guards. Their high-tech fabric doesn’t absorb sweat. Rather the cloth wicks moisture to the outside of the fabric where it evaporates. The material also allows air to pass through, making you feel cool and comfortable. Most importantly, dry fit shirts and rashies cover a lot of your skin, protecting them from harmful UV rays better than any sunscreen. And yes, they come in endless designs and sleek colors. Check out outdoor apparel from Se7en Outdoor. They have amazing an array of dry-fit shirts, rashies, outdoor shorts, and trekking pants. 2. Don’t wear cotton shirts or denim pants. These are too hot and thick for the outdoors. They also get soaked and heavy when wet. Bermuda shorts, board shorts, cargoes, and trekking pants are better as they are made of airier and lighter fabrics. In addition, cycling shorts, dolphin shorts, or bun huggers are ideal for more physically demanding activities such as biking, rock climbing, or beach volleyball. For ladies, shorts and skirts are great. Flowing skirts that are made of thin material are cool and comfortable. They are perfect for quiet strolls, dates, and evening walks. 3. Protect yourself from the sun by wearing sunglasses and a wide-brimmed hat. You can also cover your head with a dark-colored shawl for more sun cover. The shawl also allows cool air to permeate through the material, keeping your head and face cool. 1. Don’t forget your rain jacket. The Philippines is a tropical country. As such, rain is very common. However, it is very difficult to predict rainy weather. Heck, weather bureaus even make a lot of errors! Thus, bring a rain jacket. Usually worn by hikers and mountaineers, rain jackets are lightweight, waterproof outerwear—excellent for keeping you dry inside. The downside is that rain jackets can be costly. So as a cheaper alternative, you can opt for a poncho or raincoat. 2. Protect your backpack with a rain cover. Deuter sells tough, high-quality rain covers. 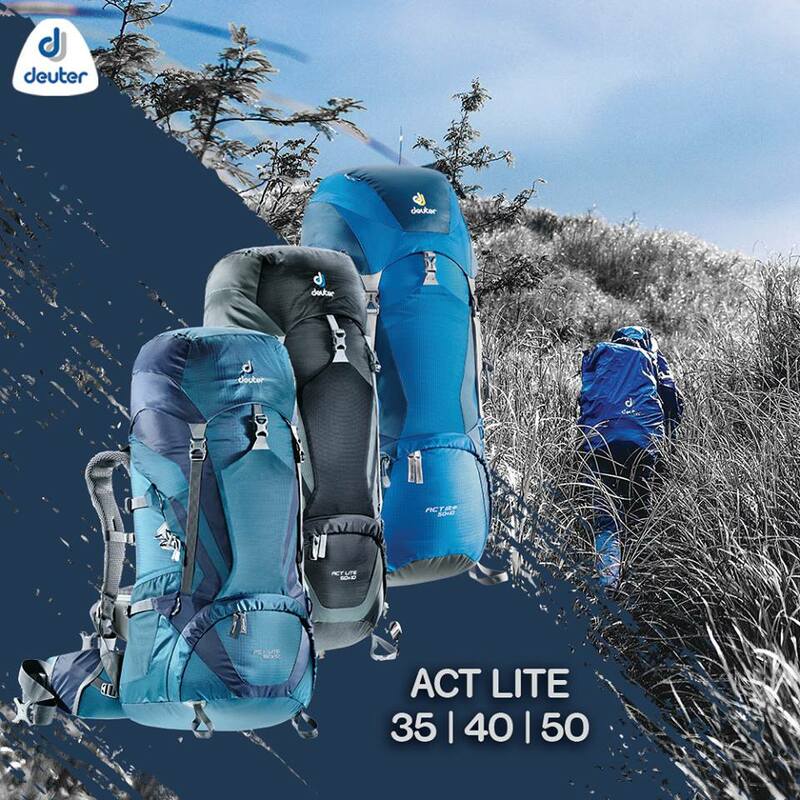 Many of their backpacks such as the ACT Trail and Alpine Series have integrated rain covers. 3. Use a plastic bag as a liner. No bag or backpack, not even those marketed as waterproof or water resistant, can forever keep the contents dry. Sooner or later, water will seep inside tiny holes, gaps in the zipper, or other openings in the pack’s construction. And, heavens forbid, if your backpack somehow falls into the sea, river, or any body of water, no “waterproof” technology can save the contents from getting wet. Fortunately, there’s an easy way to waterproof your stuff. Put your items in a large garbage bag or plastic bag first. Small items and electronics can be inserted inside ziplock bags. Tie the openings or close the zip locks and place them inside your bag. The plastic serves as an effective waterproof liner. 1. Bring a wool, fleece, or felt sweater. The Philippines is known to have a year-round sunny-summer hot weather. 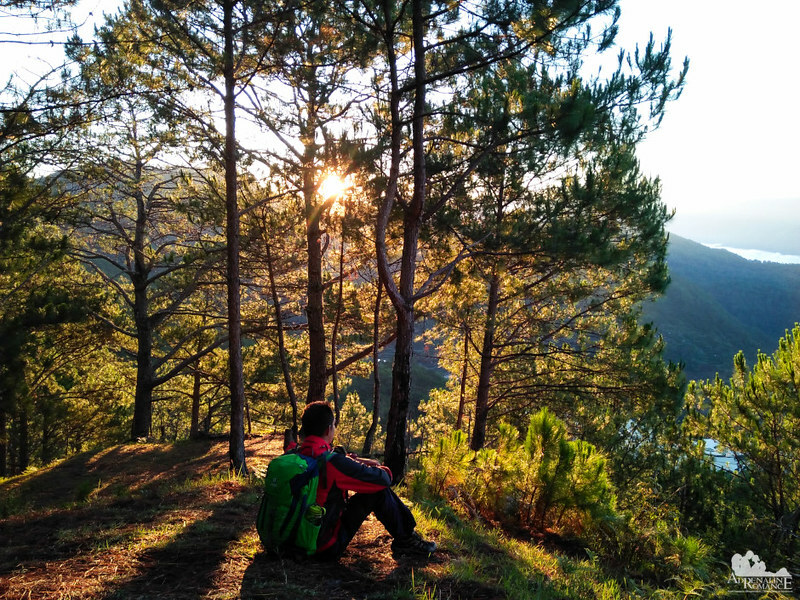 However, it can get really cold at night, especially in the mountains or in high-altitude places like Baguio or Sagada. Wear wool, fleece, or felt sweaters to retain your body heat. Button-ups or zippered sweaters are preferable since you can quickly shed them off in case you feel uncomfortably warm. Also, experienced travelers always bring a shawl as an indispensable all-around gear. 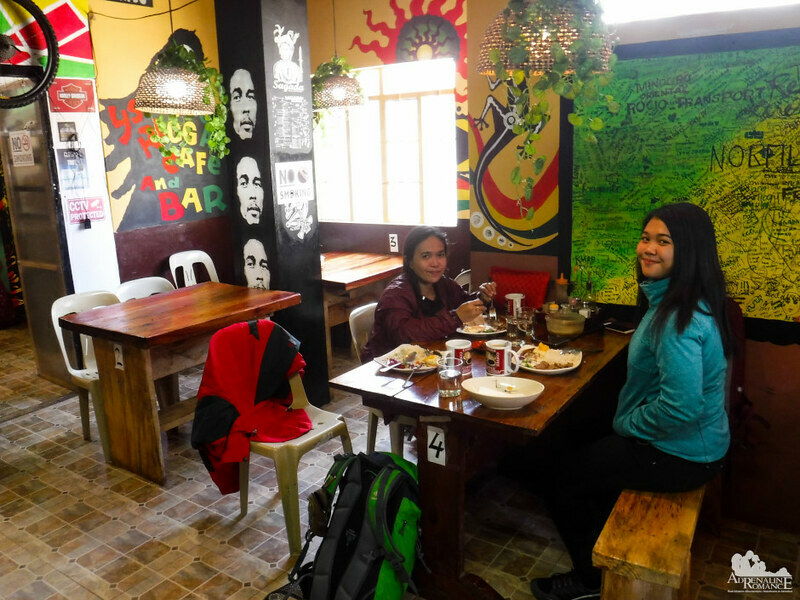 There are many places in the Philippines, such as the Cordilleras, that are really cold. In fact, temperatures can even go down to 0 degrees! We have heard of people suffering from hypothermia because they failed to take into account the low temperature. If you visit these extremely cold places, you need to wear by layers. Start by putting on a thin shirt or tank top. Then wear a warm shirt over it. Put on a sweater (see above) over these; these layers helps you retain your body heat. Lastly, protect yourself from wind chill by donning a lightweight windbreaker or jacket. 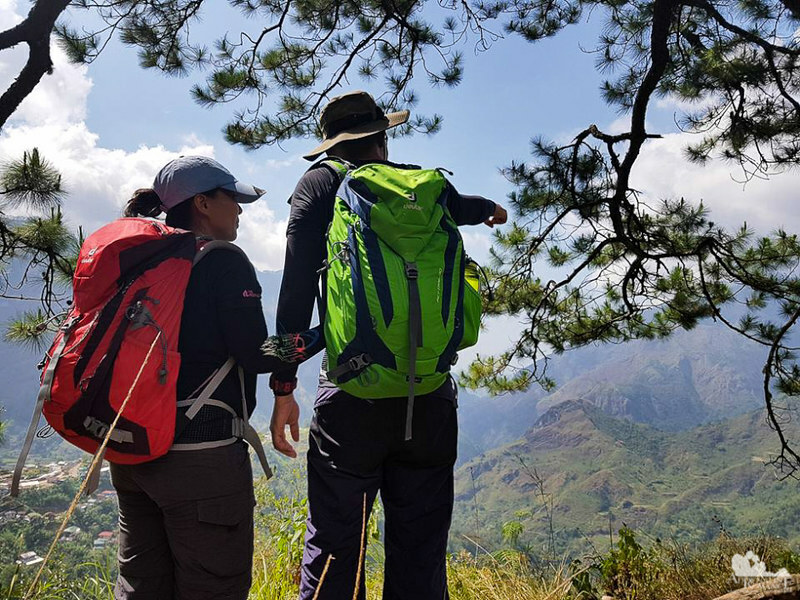 By following these tips, there’s no stopping you from exploring the Philippines any time, anywhere, and in any weather condition! Thanks for sharing these. It looks so beautiful and you have some great tips here. Though the climate is so varied I guess that is what makes it so beautiful and green right? Hi Mostly Food and Travel! 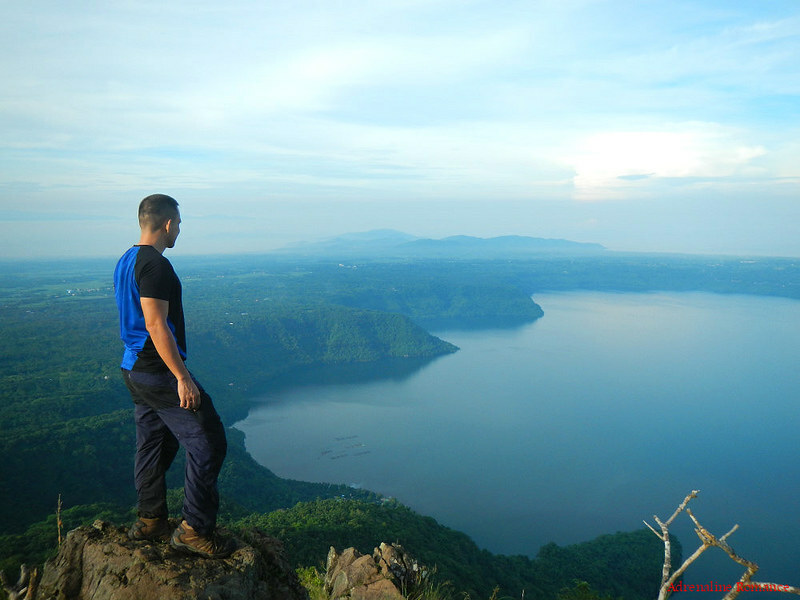 Yes, the tropical climate in the Philippines makes the landscape varied. However, it can be really wet, very humid, or uncomfortably hot in places. It looks like you cover all of the essentials for being prepared for every weather type (except maybe snow!). Lots of great advice and good reminders to bring different kinds of layers and clothes with fabric that breathe and dry easily. Hi Nicole! Hahaha! If we have the chance to go abroad and experience snow, we will definitely write something about being snow-proof. These are all great tips especially the tip on avoiding cotton shirts or denim pants. I also didn’t realize those waterproof backpacks weren’t 100% waterproof. How disappointing. Hi Candy! Actually, all backpacks are not really waterproof. They are water resistant, and can keep water out for quite a while. But when they are subjected to lots of water, say a heavy downpour or a huge wave splash, the water will eventually get inside through zippers and gaps in the stitches. That’s why they’re not 100% waterproof. Such great tips that could apply to any destination with a wet / hot climate. I always wear jeans so that’s a great tip for me to avoid them! Hi Sara! We used to wear jeans. But after backpacking for quite some time, we found out (the hard way, we might add) that they’re not actually the best apparel out there. Too heavy, and it soaks up a lot of moisture.